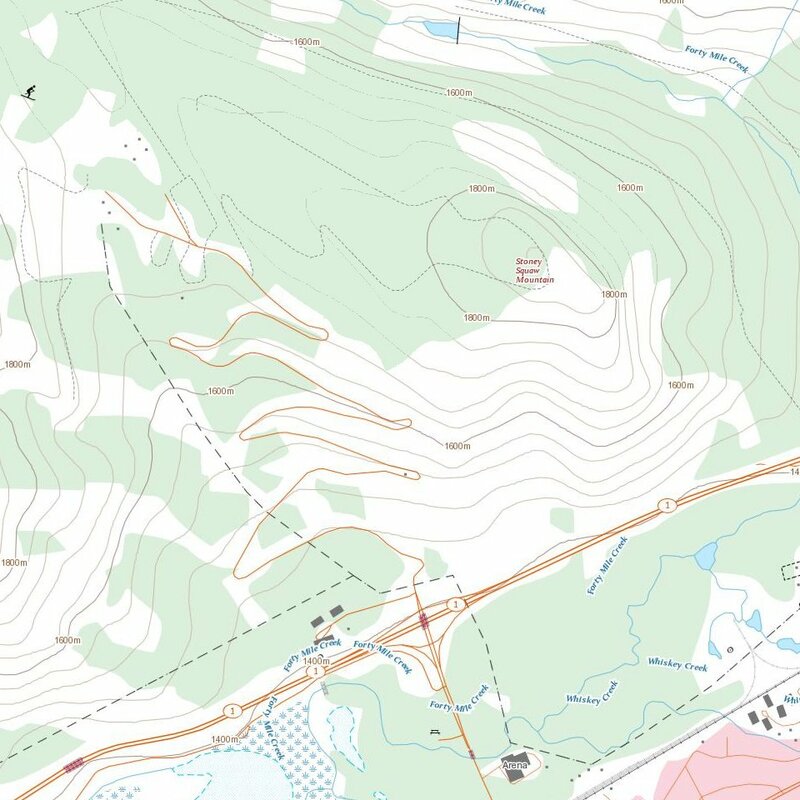 Upgrade your ViewRanger account with Canada Topo Maps. - View detailed topographic maps in 1:50k scale. - See terrain contours and trails. - Store offline maps on your device and navigate without mobile signals. - View maps and plan routes on my.viewranger.com. - Own maps forever. No recurring subscription.